I would NEVER have thought, in 2007, when I started working on this doc, that we, as independent filmmakers, would be competing with Jamie Oliver doing school lunch for major broadcast media. His series is certainly now polarizing discussions, but I want to say that in this emerging era of social media, there are alternatives to this kind of television. 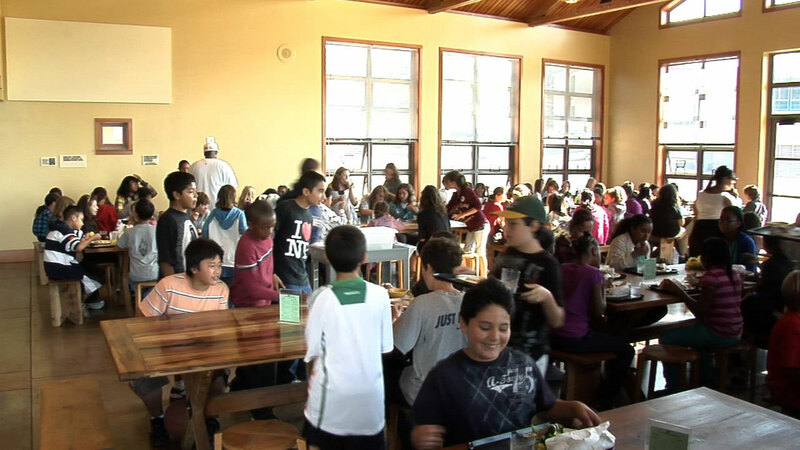 In this highly partisan society we live in now, the Berkeley school lunch initiative proves that giving the gift of healthy and sense-awakening food to children may be an issue that a community can rally around, and individuals can discover common interests and passions they did not know were there.And when that happens, it might become a space in which to share — as citizen — thoughts and possibilities about other issues that matter, all outside the conflict-ridden media echo chamber. In our webisode series, it is a very diverse and opinionated community — not an individual hero — that works over years, not days or weeks, to make change.It is hard, and it is gratifying, and it is an adventure in which we can all participate. You are currently browsing entries tagged with food justice at Lunch Love Community.